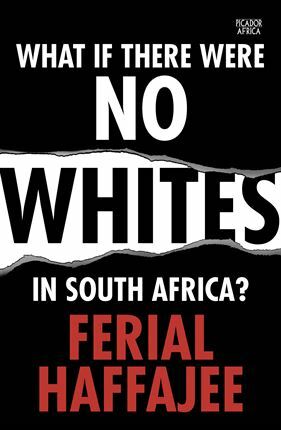 Former Mail & Guardian editor and now editor-in-chief of City Press Ferial Haffajee has an impressive CV and a powerful voice in media. And she’s not afraid to question that which has become taboo in a racially mapped South African context. 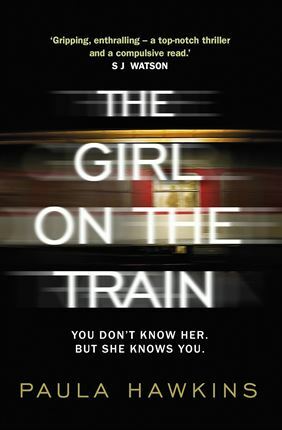 This is a page turner with the sense of a cold undertow pulling at the reader from the very first page, the skill with which the author weaves it all together is impressive. 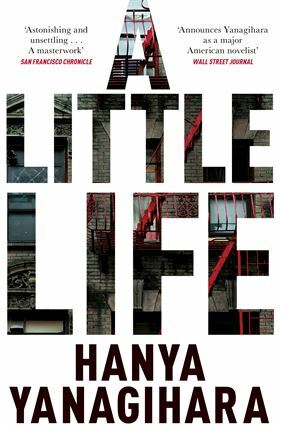 There is nothing little about A Little Life; it’s an achingly beautiful tale of epic proportions which forces you to find meaning in life and appreciate the people in it. Here’s what we thought of the book. 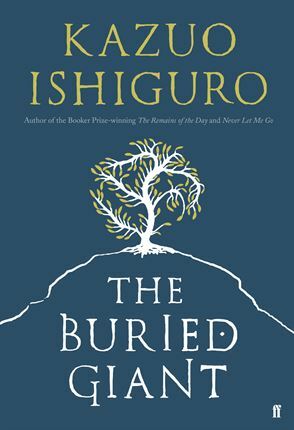 Kazuo Ishiguro’s distinctive prose creates tension and menace without ever losing the humanity of his two protagonists, who are more than they seem, but remain the touching point through which we see a world not quite like ours. If you frequent Twitter and have a healthy interest in politics, you’ll know the razor-sharp wit of Rebecca Davis. 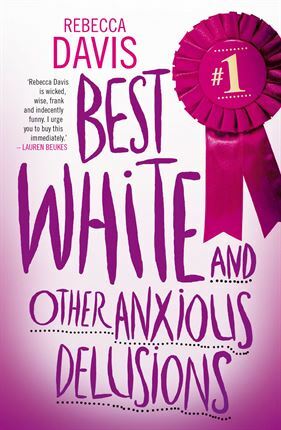 Her sardonic sense of humour and unique political and pop culture observations are entertaining as hell. Here’s why we love her book so much. 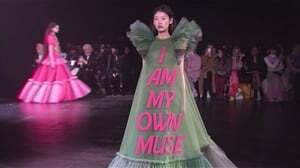 On the one hand, you have a narrator trying to convince you of something that should not be possible – the existence of something that shouldn’t be – but on the other hand, you have medical reports detailing the fragile and overwrought mind of someone with massive trauma. Made you curious, didn’t we? In this claustrophobic space where survival suddenly depends on the relationships you have with the people around you, all the little details of human interaction have ripple effects – an act of kindness, a rude word, a glance that lasts too long. 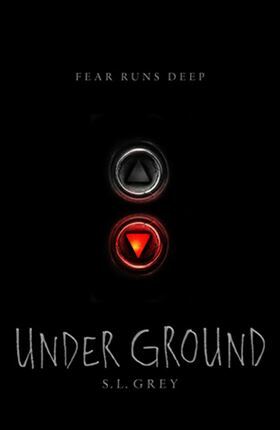 Why Under Ground by S.L. Grey is one of the most gripping books of the year. 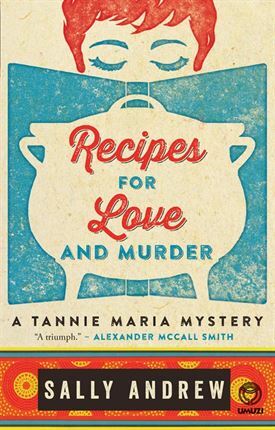 Recipes for Love and Murder is a true literary adventure with a delightful South African flair. 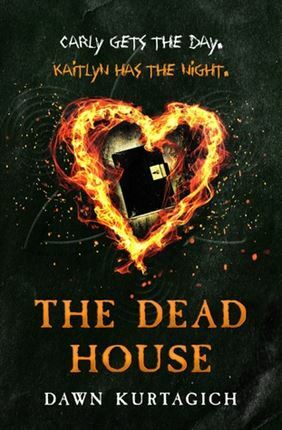 The book is clever and original, as it includes a list of recipes which are guaranteed to solve any problem, among the host of clues, which makes it an immersive whodunit. More on what we thought of the book, here. We highlight the must-reads we loved this year.